XiaoMi is Hot! Looks like XiaoMi products are really hot this month since we have found a second XiaoMi Sale this month. 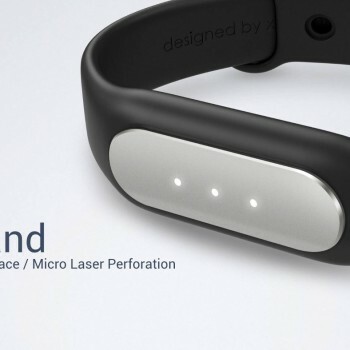 The XiaoMi products are this time available for a special discount price on Gearbest.com. Gearbest.com offers a large number of the latest XiaoMi smartphones and smartphone accessories with discounts up to 64%! There is quite a number of XiaoMi smartphones we have presented on GeekPeek.Net already and some of them are now available in Gearbest XiaoMi Sale. 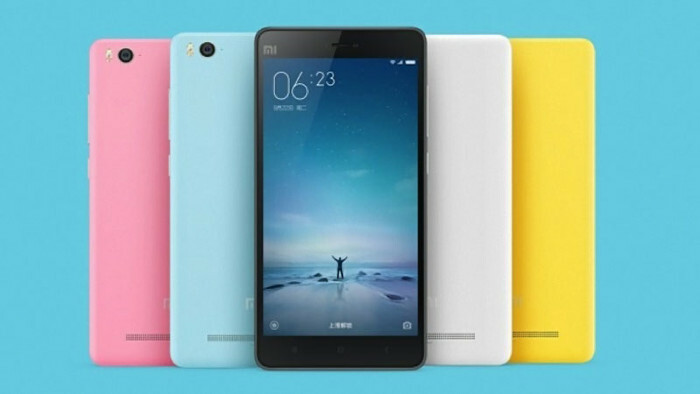 The XiaoMi Mi4C smartphone was presented in detail in our post on “Xiaomi Mi4C Offers 16GB and 32GB Version“. 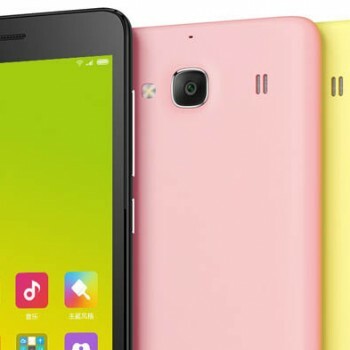 Below are the quick specifications of Xiaomi Mi4C. The XiaoMi RedMi Note 2 smartphone was presented in detail in our post on “Xiaomi RedMi Note 2 Phablet“. 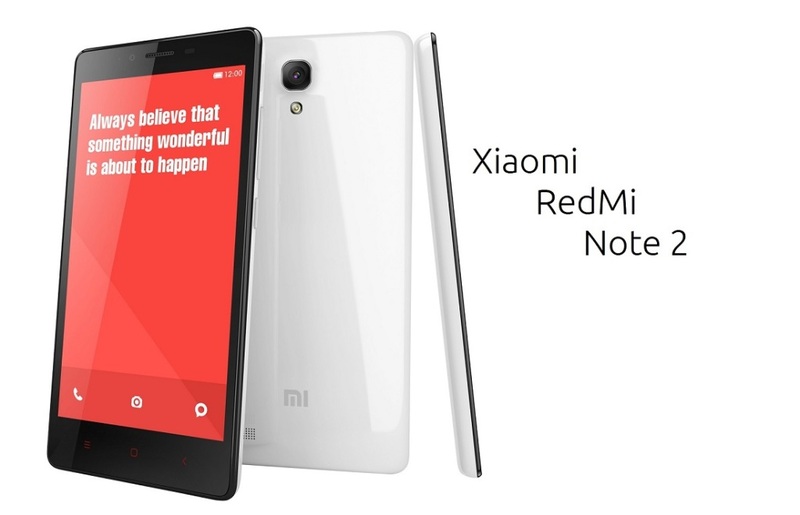 Below are the quick specifications of Xiaomi RedMi Note 2. And many more! You can view all products that are available XiaoMi Sale on Gearbest following the link below!